The ambitious African transformation agenda cannot be achieved without effective monitoring and evaluation at the national, regional and continental levels. 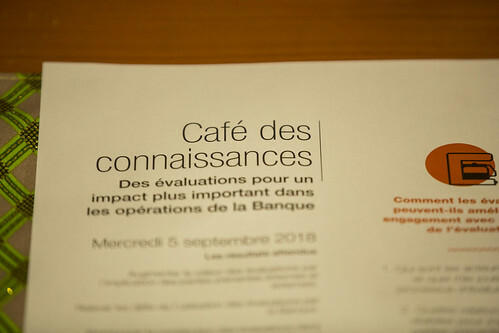 Monitoring and evaluation are also important sources of evidence and learning, about what has worked, what has not, and why. These lessons, if properly taken into account and integrated into new policies, strategies, projects and processes, will help to improve the quality of design and implementation, and make interventions more effective, efficient and sustainable. 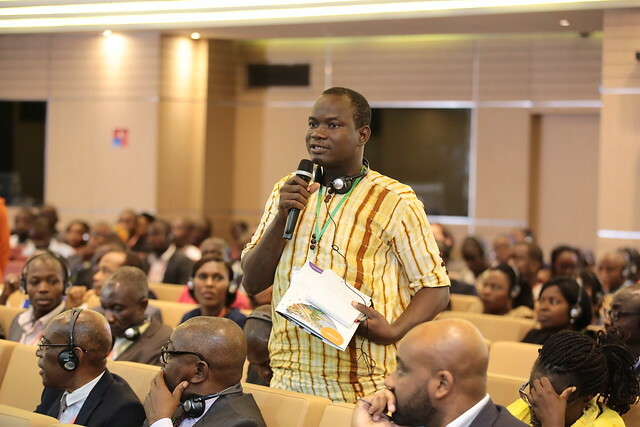 From 5 to 7 September 2018 the Independent Development Evaluation (IDEV) at the African Development Bank (AfDB) organized its biennial Evaluation Week at the AfDB Headquarters in Abidjan, Côte d’Ivoire. 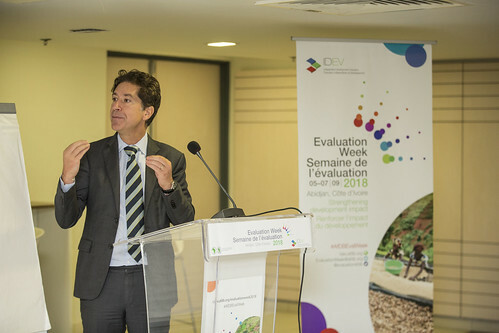 Strengthening Development Impact was the selected theme for this edition of AfDB Development Evaluation Week. 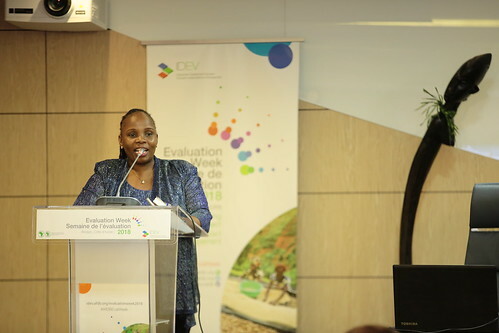 The three-day knowledge event aimed to enable discussion and exchange among evaluators, development experts and practitioners, and civil society on the crucial role of evaluation in facilitating the achievement of Africa’s transformation agenda. 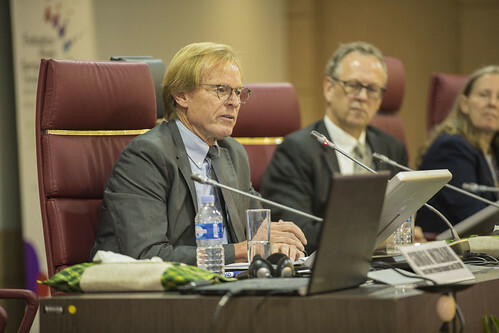 More than 450 participants and 30 experts from all over the world took part in this global learning event, which was organized around 4 plenary sessions, a knowledge café on evaluation for better operations at AfDB, a professional development workshop on gender and evaluation, and a discussion session on the evaluation criteria of the Development Assistance Committee of the Organisation for Economic Co-operation and Development (OECD/DAC). Many developing countries on the path to transformation still struggle with the ability to develop measurable indicators, objectives and outcomes that remain relevant and efficient. Central to the ability to successfully drive the transformation of African countries, is effective monitoring and evaluation tools that give governments the opportunity to learn from their successes and failures. 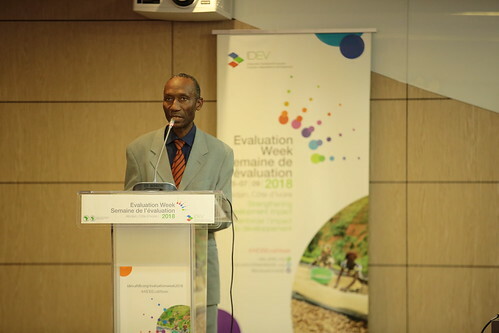 Evaluation Week 2018 contributed by exploring effective strategies and solutions for increasing the use and demand for evaluation by all Agenda 2063 stakeholders. 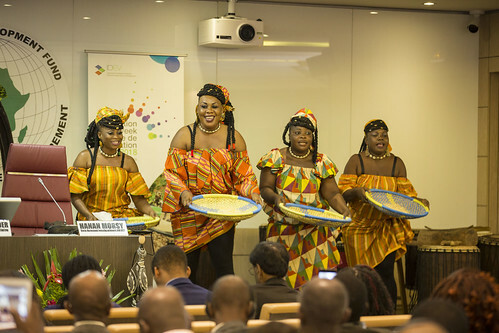 Evaluation Week 2018 took place at the African Development Bank Headquarters in the Plateau Business district of Abidjan. Day 2: Discussion: Are we learning?